A robust Customer Success capability accelerates your business while making your customers happier and willing to purchase more. Don’t guess if your Customer Success program works or holds you back. Discover today exactly how to move your company and customers forward. 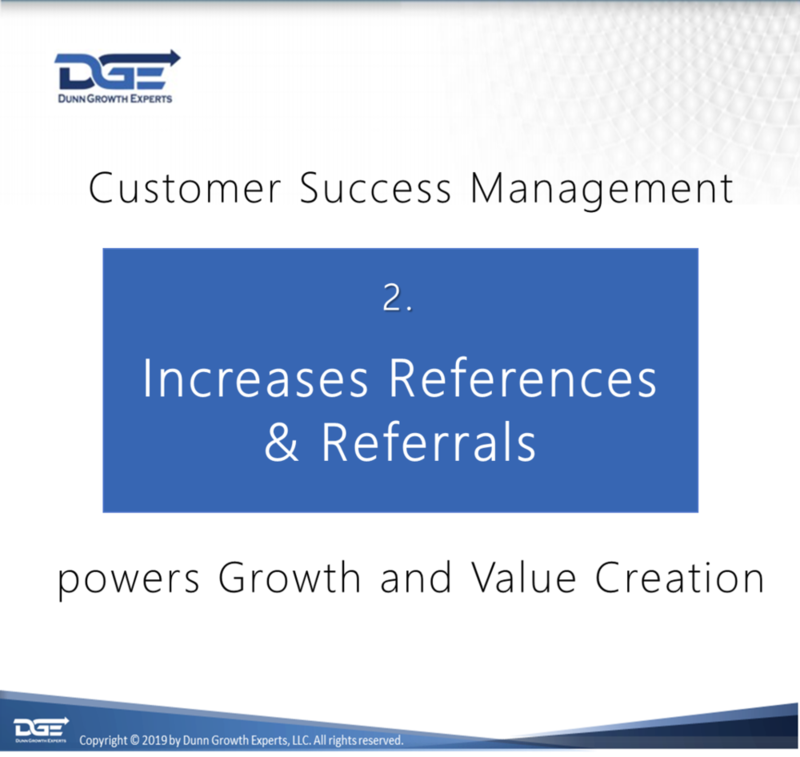 With your DGE Customer Success Assessment, you will quickly and easily measure your Customer Success. You’ll also see how you compare to your competition – are you above or behind the curve? Your personalized report shows where you need to improve and how you can do it. You receive immediately proven tools and methods for closing the gap between where you are today and optimized Customer Success. 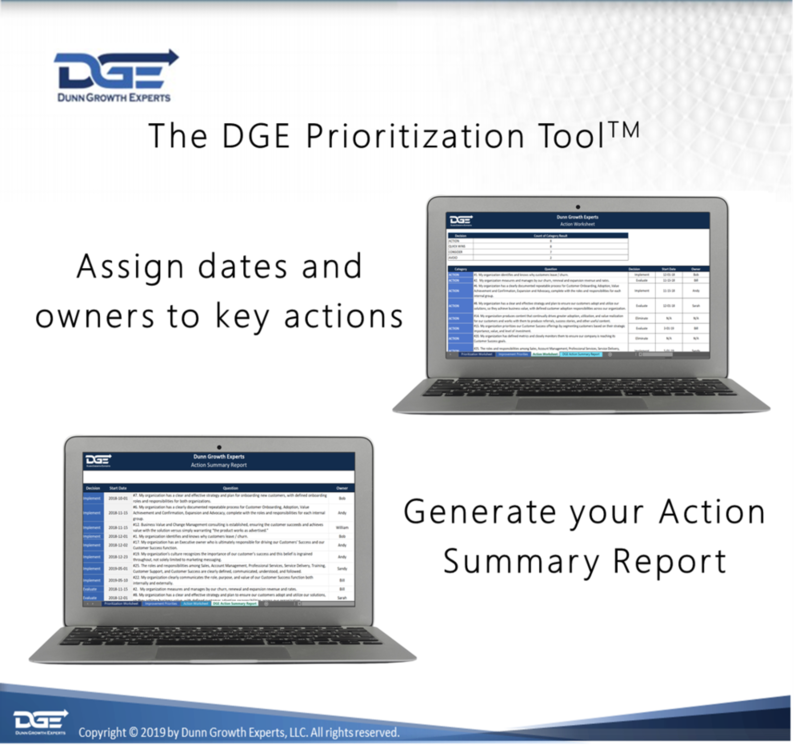 With your recommendations in hand, prioritize your next steps quickly and easily through the DGE Prioritization Tool. We will help you organize your top priorities so you can easily move forward with Customer Success. We have a three-step method to isolate the issues and build your plan to address them. 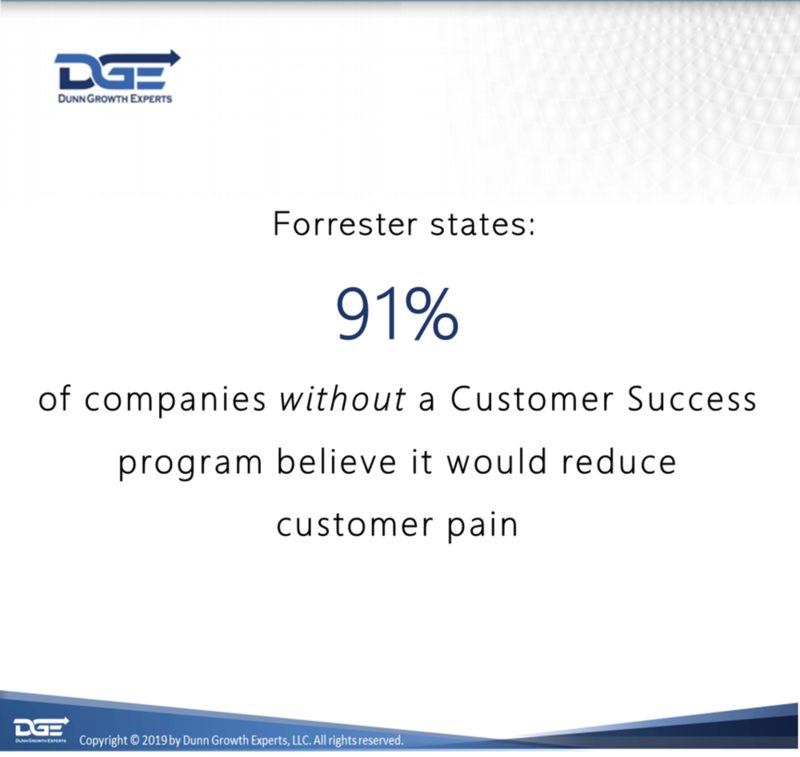 Simply purchase a DGE Customer Success Assessment to take control of your Customer Success today, stop guessing and take action! Need more information? Let’s talk!